In 2005, Jason Montambeault joined the multidisciplinary Pyrotech BEI team as a forensic engineer in the investigations of causes of fires. In 2003, he obtained a Bachelor’s degree in Electrical Engineering, specializing in Software Engineering, from Université du Québec à Trois-Rivières. Jason has investigated fire sites and prepared expert reports since 2005. He has investigated more than 650 fires at residential, commercial, and industrial sites. 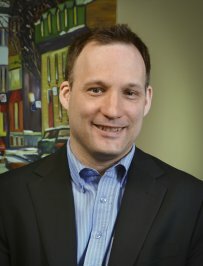 Jason has a category 101 certificate of expertise in Gas, issued by Emploi Québec. He also participated in many training programs to broaden his expertise. Jason is recognized by the Court as an expert witness in the field of the origins of fires. In his spare time, Jason plays soccer and coaches soccer teams. He also enjoys playing music.